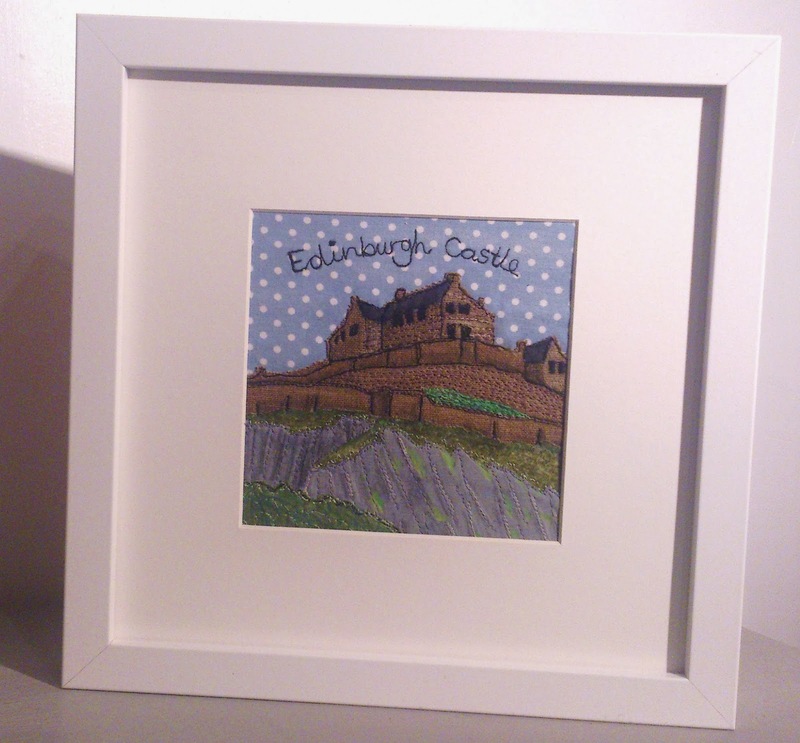 Last month I completed a small portrait of Edinburgh Castle. I am determined that I will start to produce portraits of my favourite buildings and landmarks whether they have been commissioned or not. I think that there is a market for greetings cards and prints for this kind of portrait and will be investigating ways to get my artwork to develop away from just originals which are both time consuming and expensive. If I can supplement each piece with additional sales of other products I will be a happy bunny. Here's the Edinburgh Castle pic. If you are interested in commissioning a picture, you can contact me at sue@rubypatch.co.uk . Alternatively, I'd love some suggestions of what you think would be good future portraits. 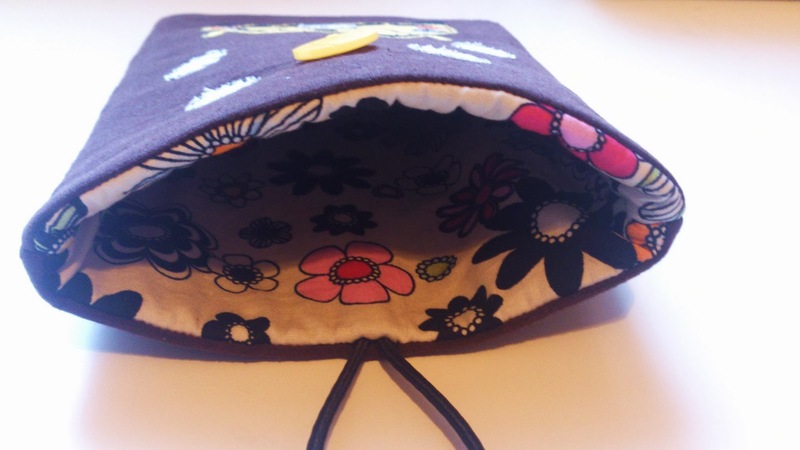 Please comment on this blog with any suggestions. I was recently commissioned to make two wedding notebooks for two couples who are getting married abroad this year. 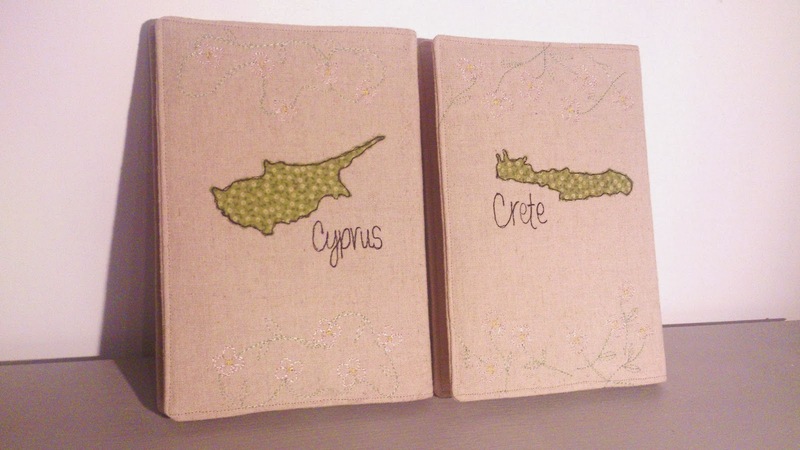 One wedding was to be in Cyprus and one in Crete. The lady who commissioned them, Jayne, is attending both and wanted to give the couples a reminder, not just of their weddings, but also of the enormous amount of planning and organisation that goes into that happy day. 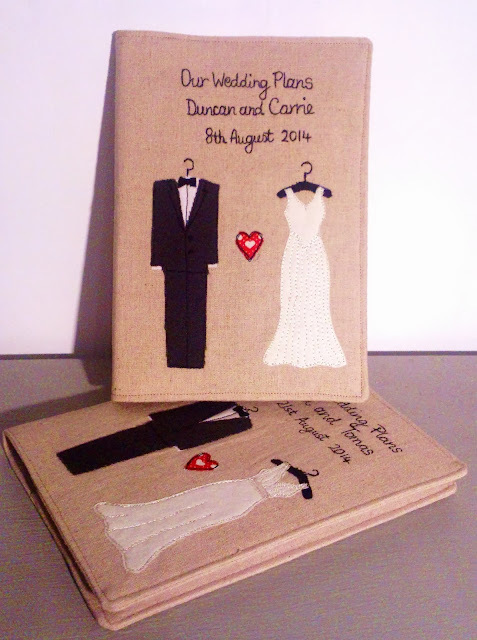 My wedding notebook standard design features bride and groom outfits on the front with personalised details of the wedding eg names and dates. The back is a design personal to the couple. Jayne asked for maps of the islands on which the weddings will take place.. If you are looking for an engagement present with a difference, contact me at sue@rubypatch.co.uk to commission your personalised wedding notebook. 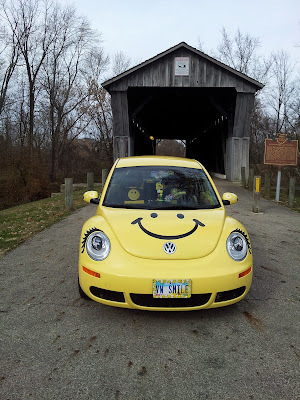 Recently I had a message on my Etsy shop from a lady in Columbus, Ohio who is beetle mad. Not the creepy crawly kind of beetles but the VW car type. 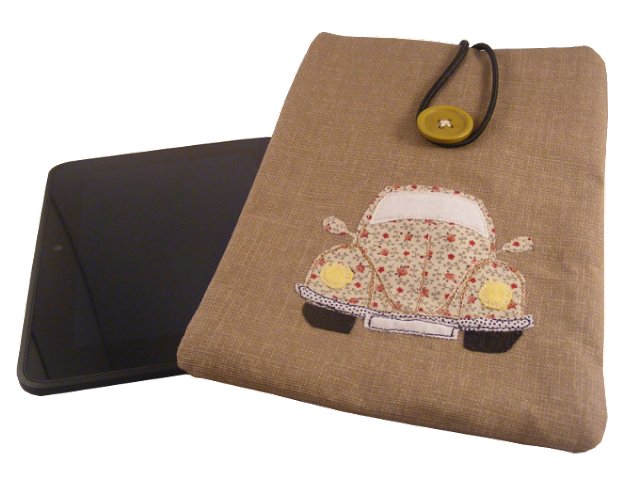 She asked if I could customise my normal VW Beetle Ipad mini cosy design to make it look like her car, Sunshine. This is my standard design case. Sunshine the VW Beetle is bright yellow with a smiley face on the front and daisies scattered all over the body work. As my design is a front view, there was nowhere for me to feature the daisies that are all over the sides of the car. 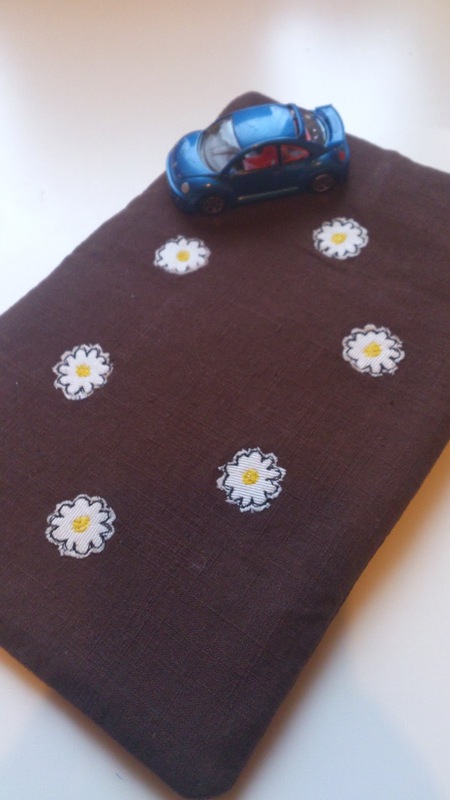 To make sure the case featured these, I covered the plain brown linen background fabric with little daisies and lined the case with a daisy design fabric too. 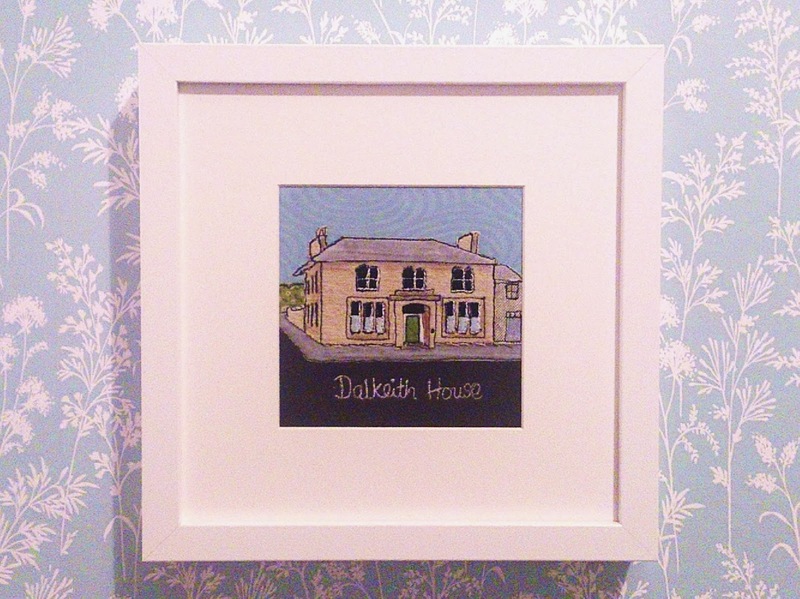 Last week I posted a blog on the commission I completed for the owner of The Yethouse in Newcastleton. 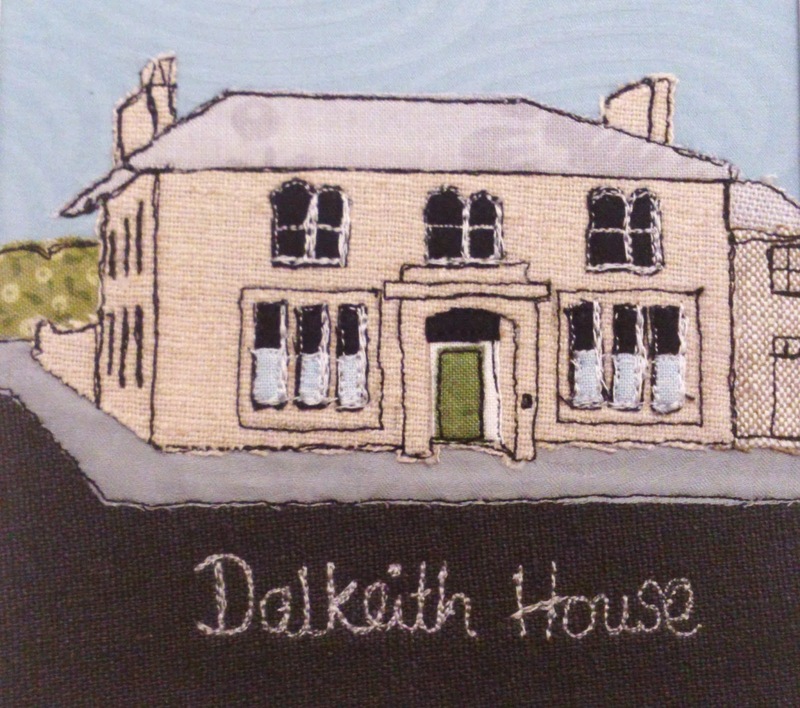 I also completed a smaller picture of Barbara's other holiday property, Dalkeith House. 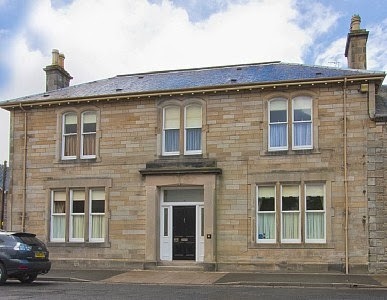 This is a much bigger house, licensed for wedding ceremonies and is situated right in the middle of the village. If you would like to commission a portrait of a building, landmark or favourite scene, contact me at sue@rubypatch.co.uk . 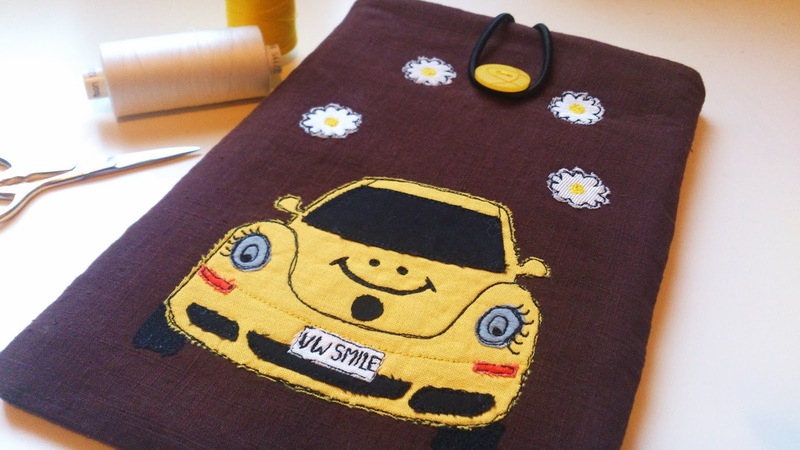 They are perfect as a housewarming or birthday gift and are also popular for weddings or christenings, creating a family heirloom of the future. Commissioned pictures can be personalised to show the name of the building or special names and dates.